Huey Lewis & The News, creators of one of rock ‘n roll’s most infectious sounds, will make their first ever appearance at the Gallo Center for the Arts on Friday, September 5. Curtain is at 8 pm. Tickets for the concert are $44 to $104, and may be purchased online at www.galloarts.org, by calling 209-338-2100, or from the Gallo Center ticket office at 1000 I Street in downtown Modesto. The Grammy Award-winning group was formed from two rival San Francisco-area bands in 1979, and has sold more than 20 million albums with such Top Ten hits as “Heart of Rock & Roll,” “Stuck With You,” “I Want A New Drug,” “If This Is It,” “Hip To Be Square,” “Do You Believe In Love,” and “Workin’ For A Livin’.” The band also wrote and performed “The Power of Love” and “Back in Time” for the hit film “Back to the Future.” “The Power of Love,” nominated for an Academy Award, went to #1 on Billboard’s singles chart. 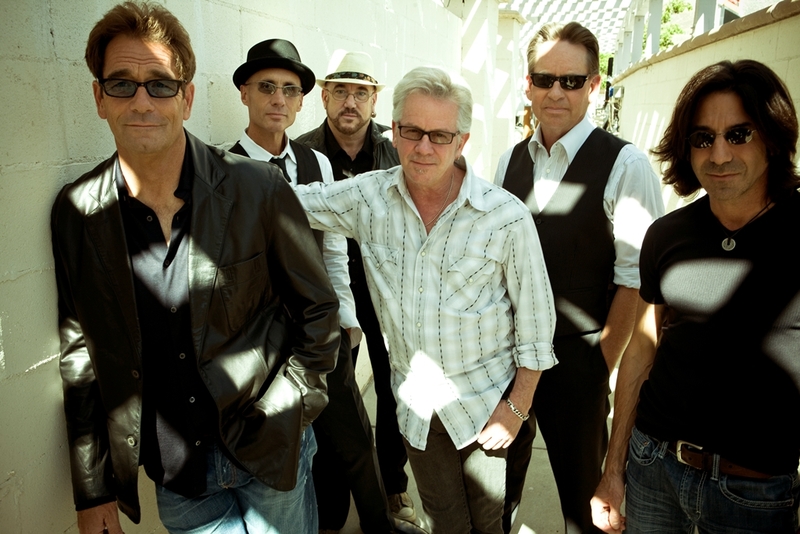 Band members are Huey Lewis (vocals and harmonica), Johnny Colla (saxophone, guitar and vocals), Bill Gibson (drums, percussion and vocals), Sean Hopper (keyboards and vocals), Stef Burns (guitars and vocals) and John Pierce (bass). The live show features the band’s long time horn section of Rob Sudduth (tenor saxophone), Marvin McFadden (trumpet), and Johnnie Bamont (baritone saxophone). Huey Lewis & The News at the Gallo Center is sponsored by Black Crown Beer and Delta Sierra Beverage.